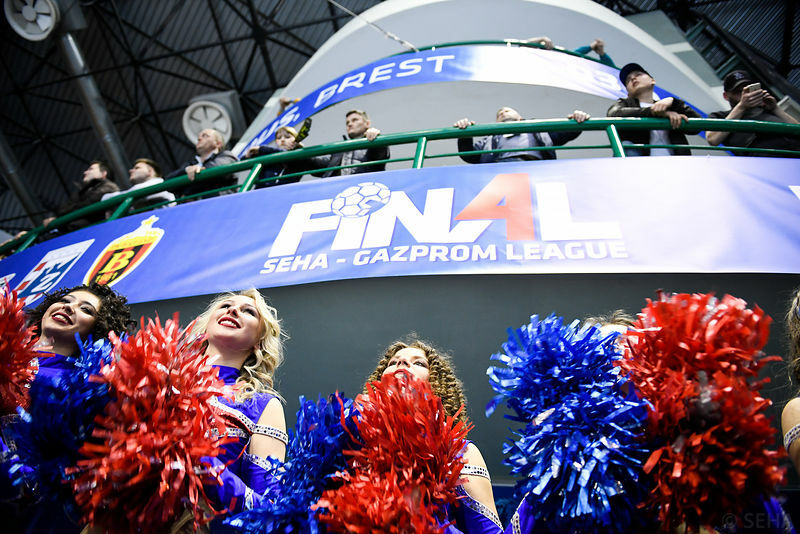 Home / Index category / SEHA Gazprom League 2019/2020: 12 teams in two groups, Veszprem is coming back! We are happy to announce that Telekom Veszprem showed interest to come back to SEHA Gazprom League. They confirmed appearance in competition from the next season. We will sign three-year contract – said Mihajlovski.